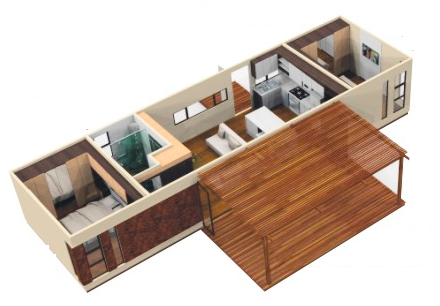 House from steel construction can be build very fast and can be formed more easier as you want. 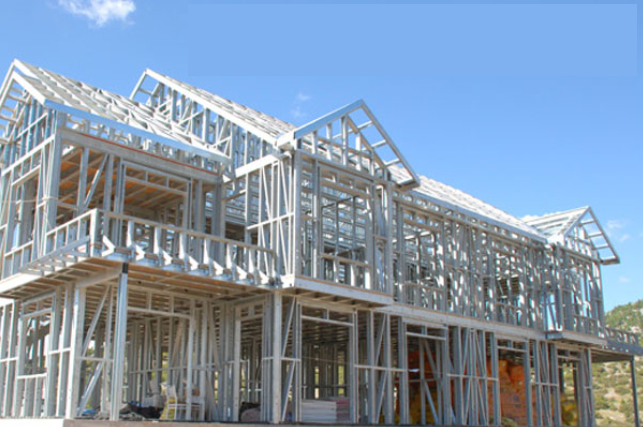 The most important on construction with steel should be designed very detail in order can be calculate the length of each steel and can joint together exactly. You can see example models of steel construction and see the end result of the frame.